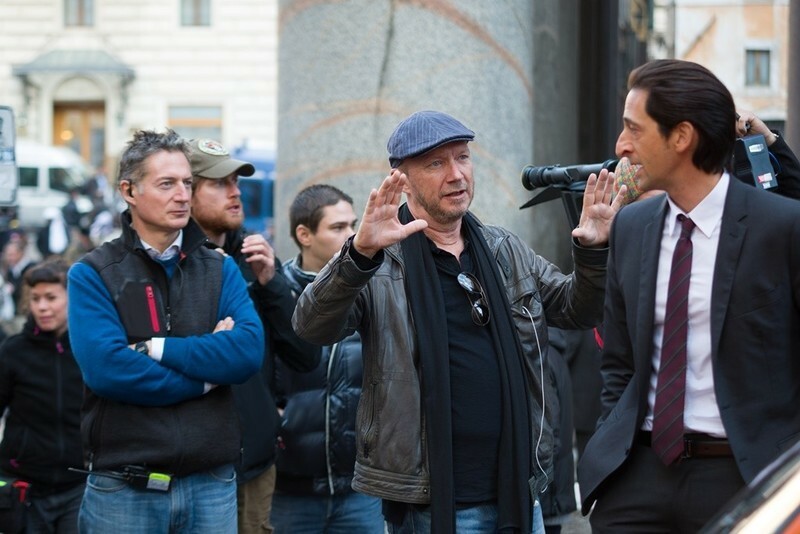 Interview with Paul Haggis, director of Crash and Third Person. TORONTO -- We are all gathered here at the Four Seasons hotel for the 13th annual running of George Christy's Toronto Film Festival luncheon. We know it is the 13th year because that's what it says on the hand-crafted leather passport cases that are this year's favors. We are pretty sure the menu will center around chicken pot pie. You always know with a Robert Altman film that you'll get some kind of nudge, a dig in the ribs to wake you up and make you think differently. In the days when he was riding high with "M*A*S*H" and "Nashville," and now in these latter days when his eccentricity isn't fashionable, that hasn't changed. When you ask him why he's working in Paris or on Broadway or cable TV, Altman always grins and says, "I fiddle on the corner where they throw the coins." It's one of his favorite expressions. But he fiddles where he damn well pleases.